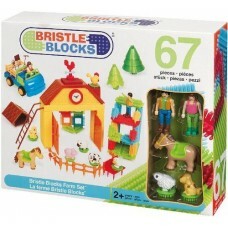 Loads of endless play value with this 67 piece Bristle Blocks Farm Construction set. Bristle Blocks .. 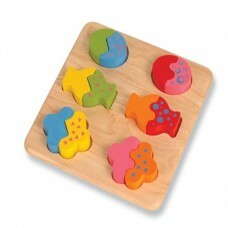 This delightful wooden Mix and Match board is crafted to a high standard and will provide lots of fu..